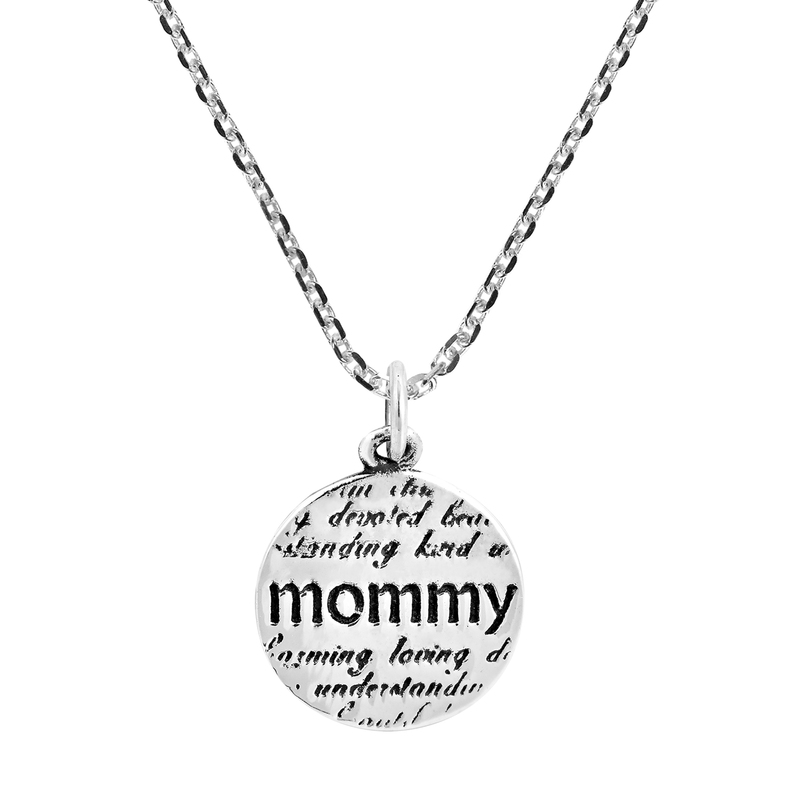 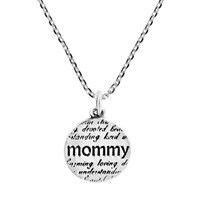 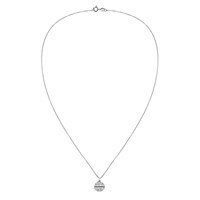 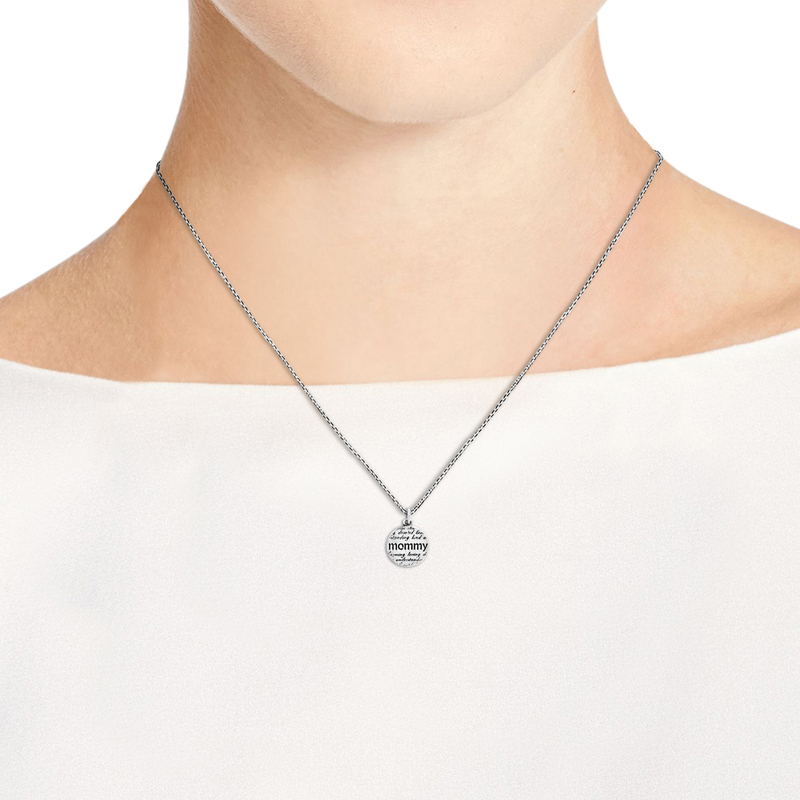 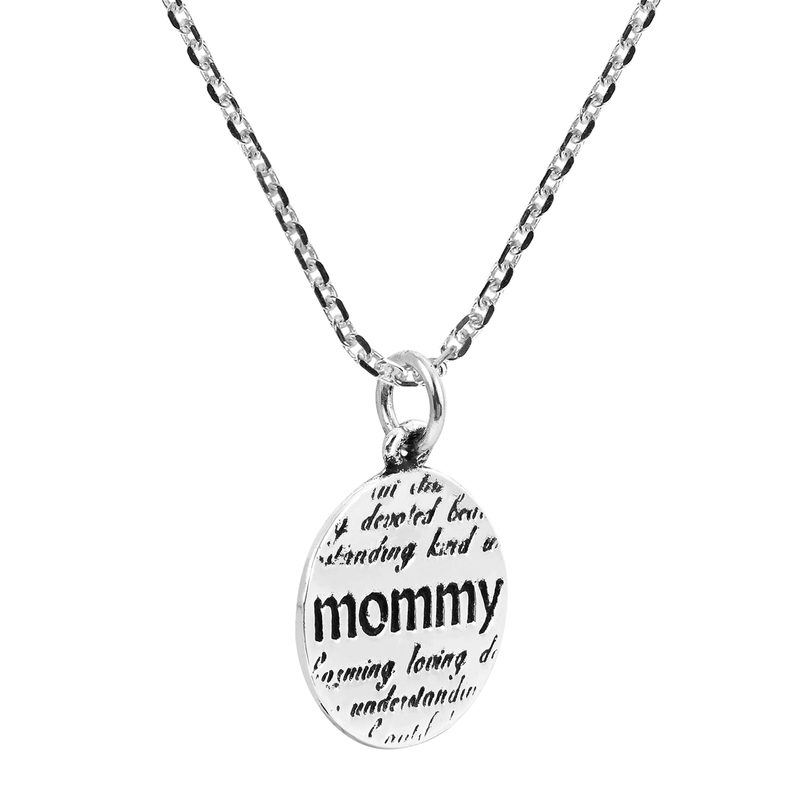 Crafted for sons and daughter's of proud Moms, this 'Mommy' necklace and pendant set may look simple but it carries a profoundly powerful message of love and adoration. 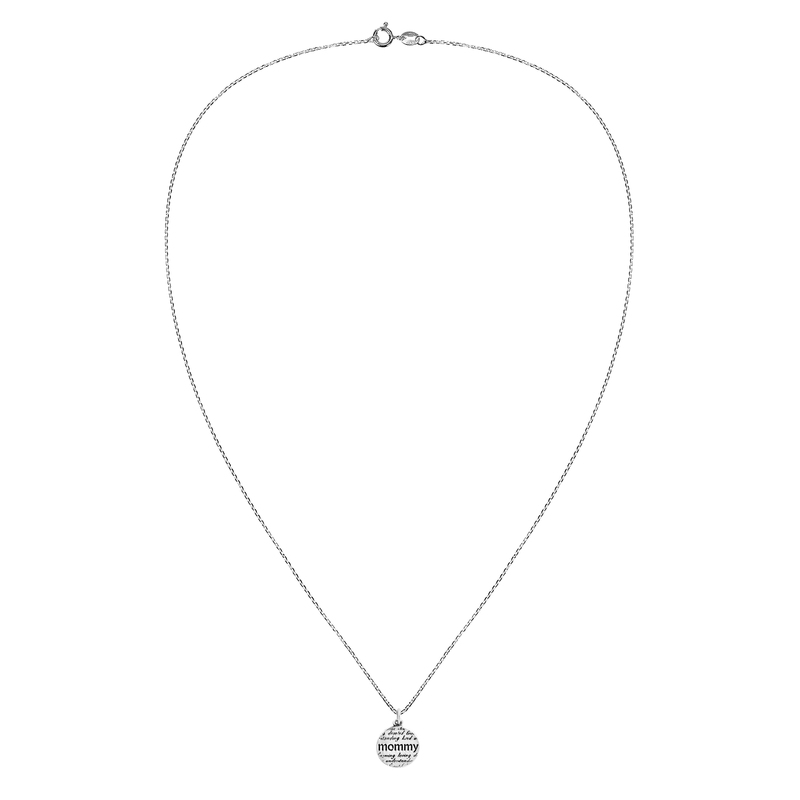 Made by hand from sterling silver .925 in the workshop of Thailand's Artisan Khun Watsud, a small medallion is depicted with oxidized contrasts and hangs along an 18" cable chain. 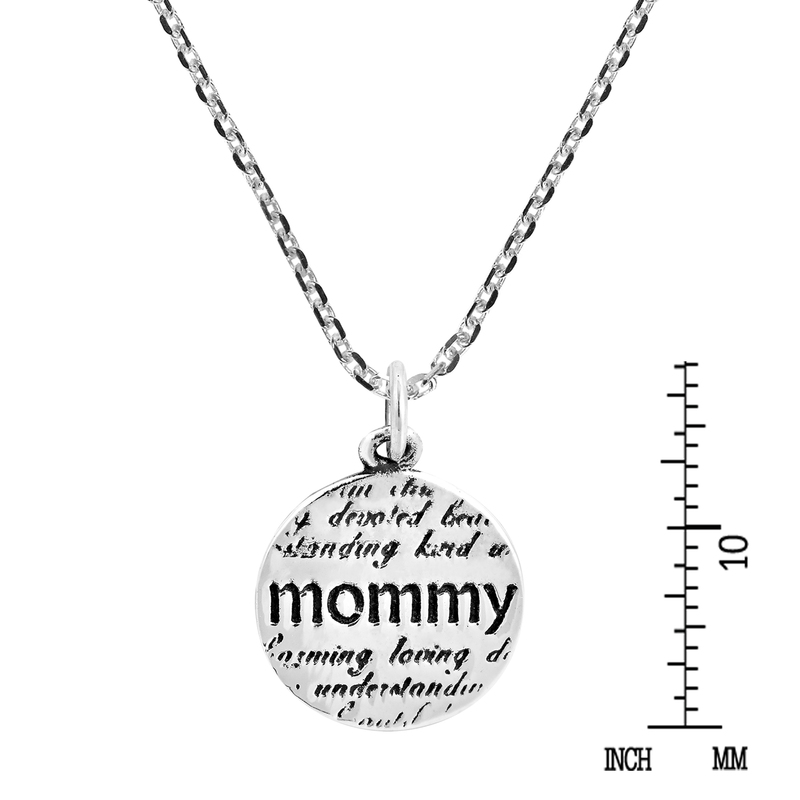 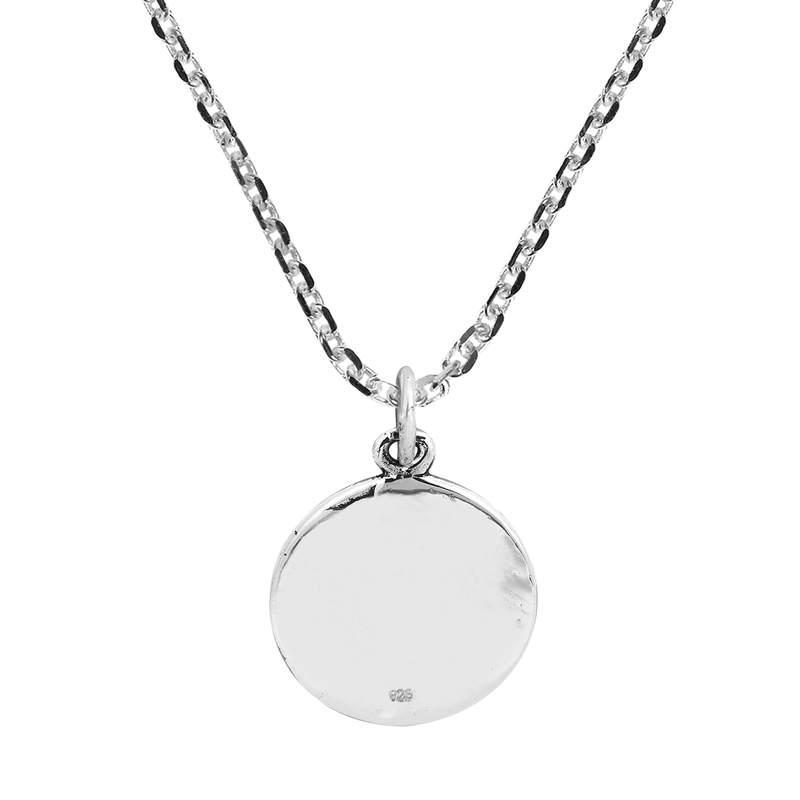 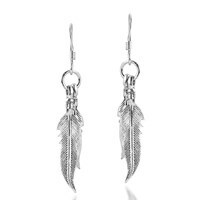 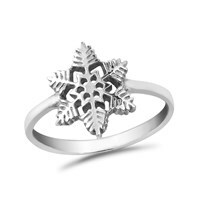 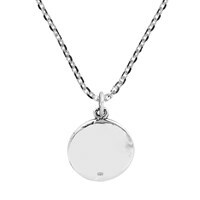 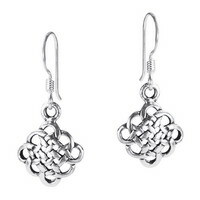 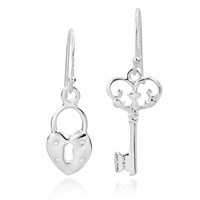 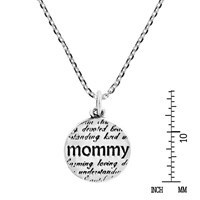 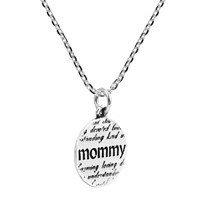 Great for all styles and outfits and perfect for a mother's everyday wear.